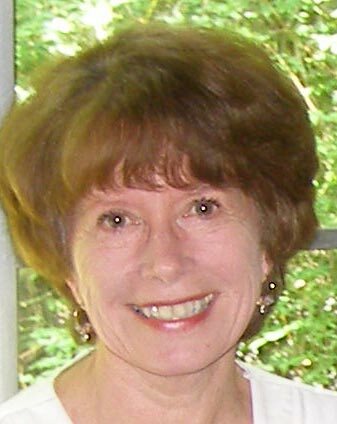 Bonnie Armstrong’s short stories have appeared in Apalachee Review and Seven Hills Review and her poems in the Penumbra Chapbook. After spending many years as a faculty member and administrator in higher education, she now focuses on writing projects. In her spare time, she provides instructional design consultation at Florida State University and ballroom dances with her husband. She holds a Ph.D. from Syracuse University.